This Leyland Tiger appears in very good condition despite dating from 1984 when new as A167MNE. It then spent time with Ulsterbus, before returning to the UK mainland, then coming over to the Republic. 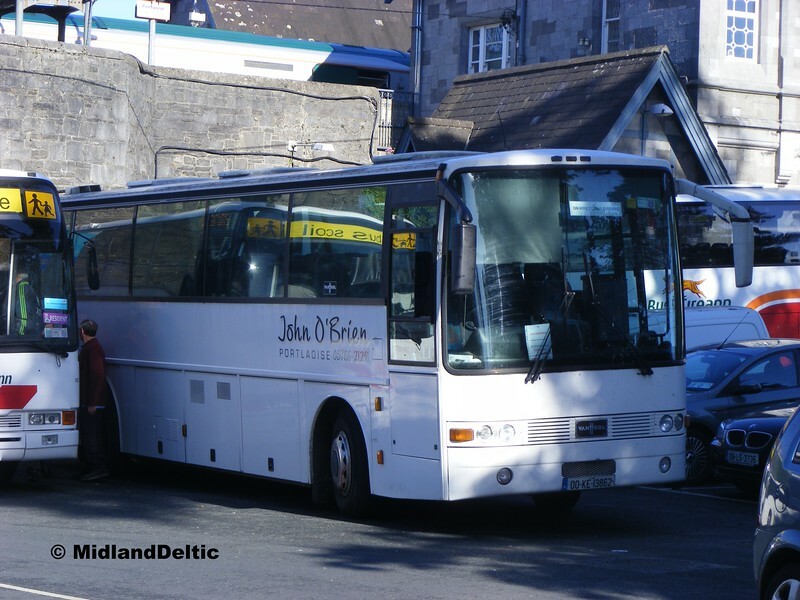 It is seen in use on shuttle services to the National Ploughing Championships.